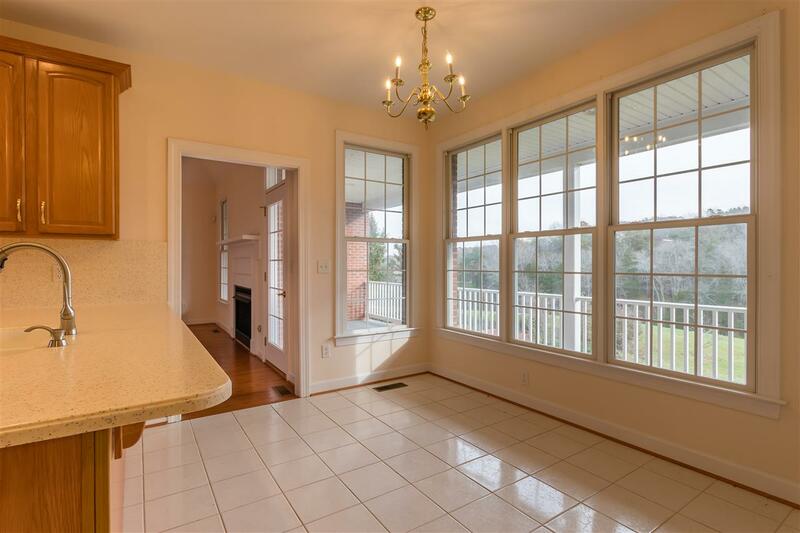 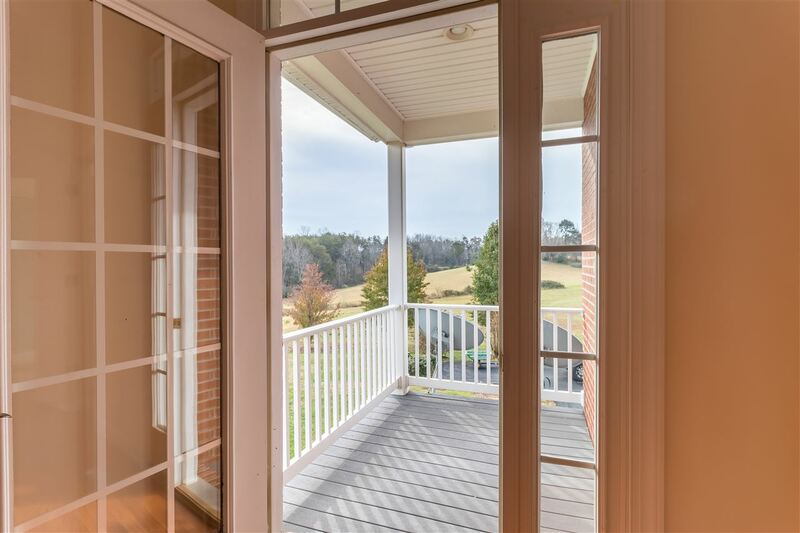 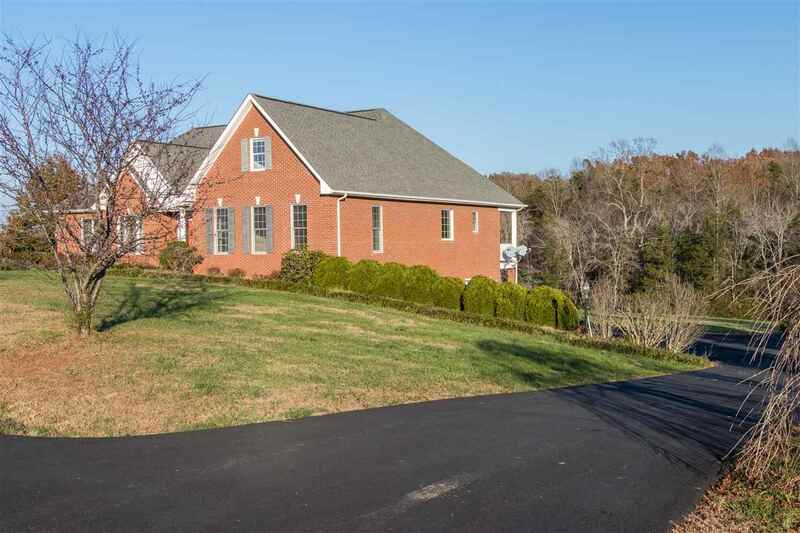 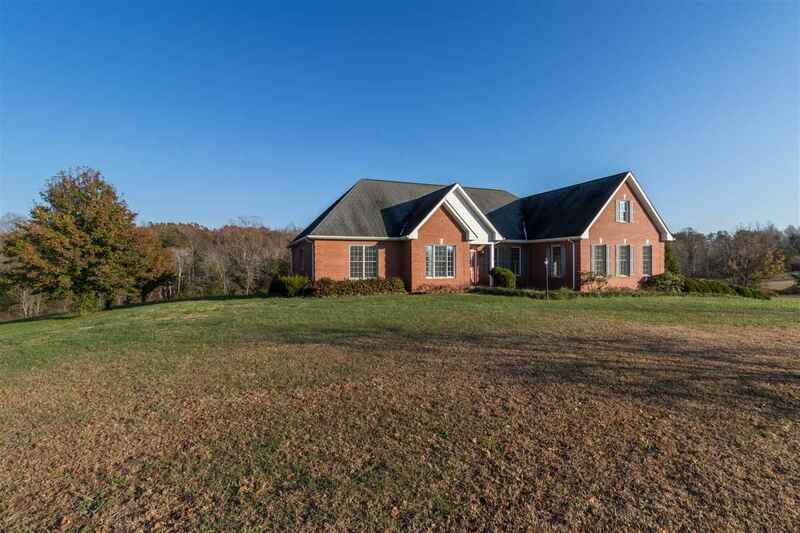 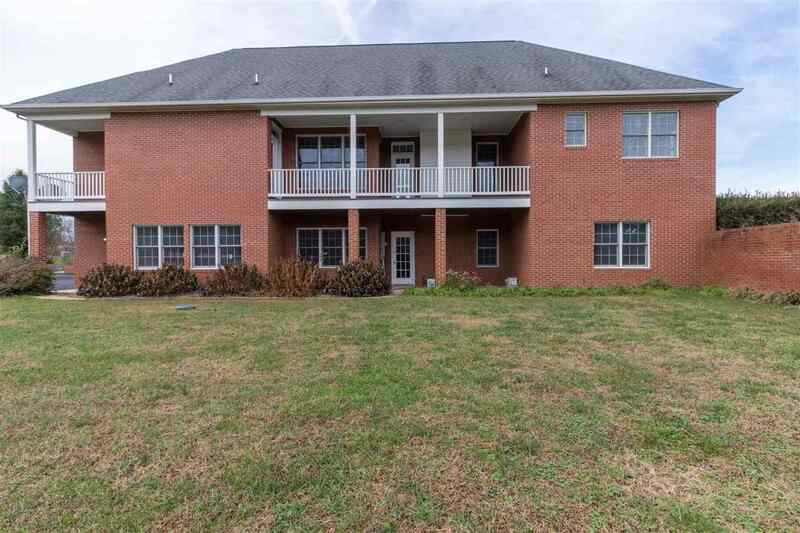 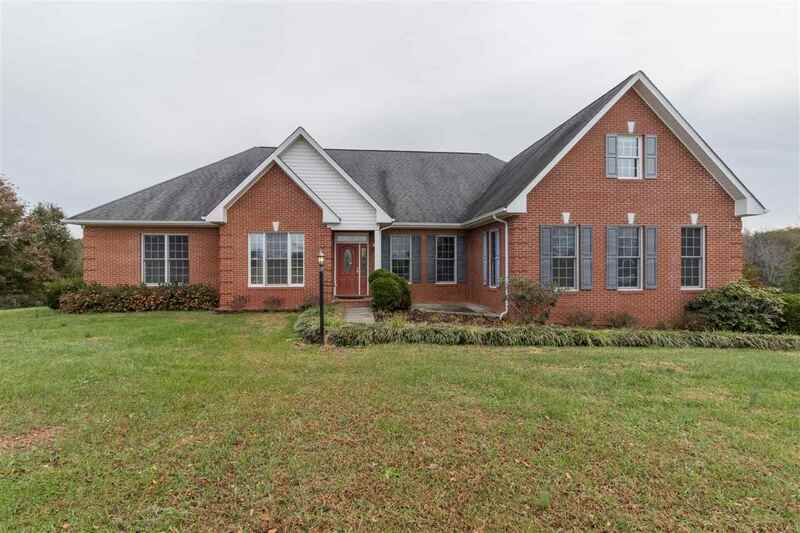 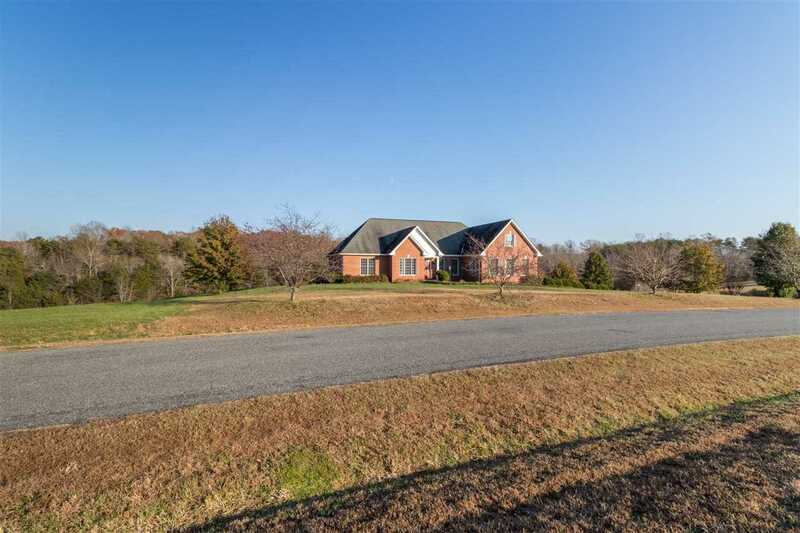 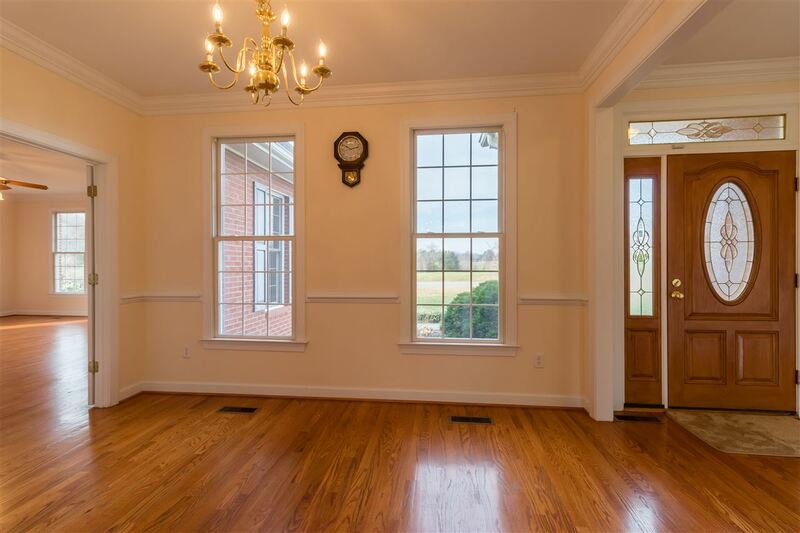 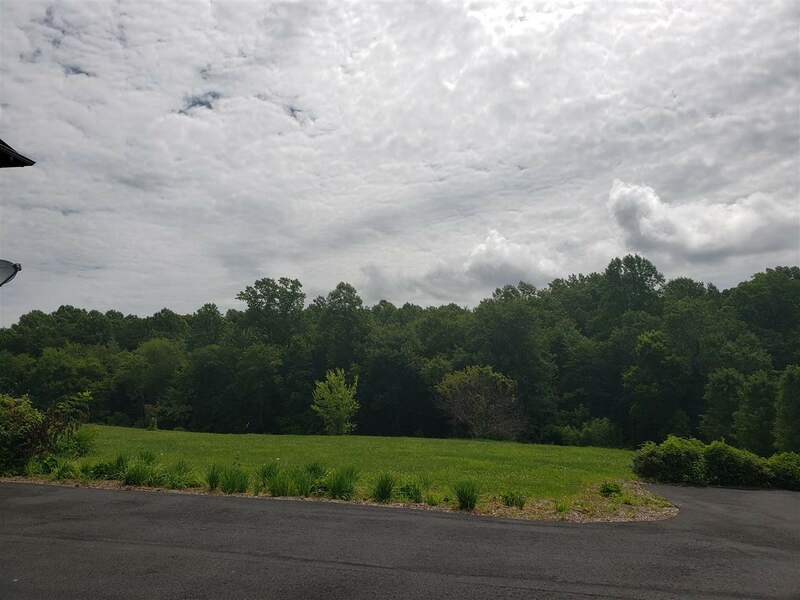 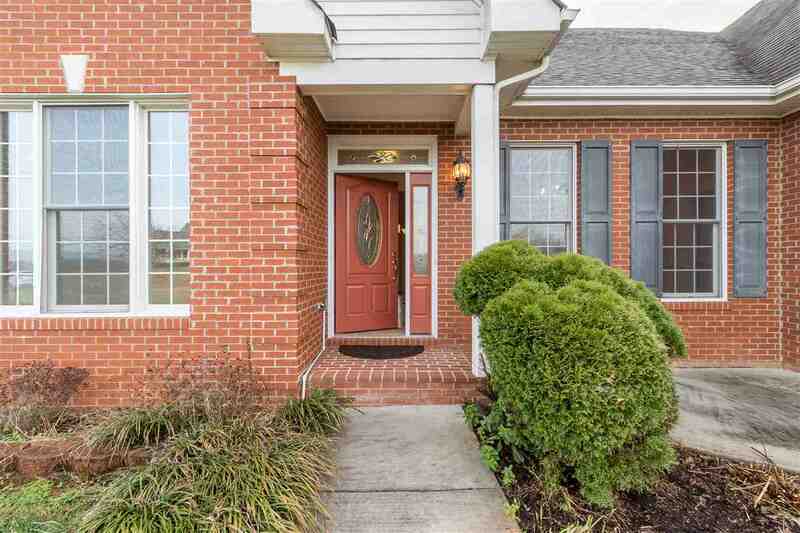 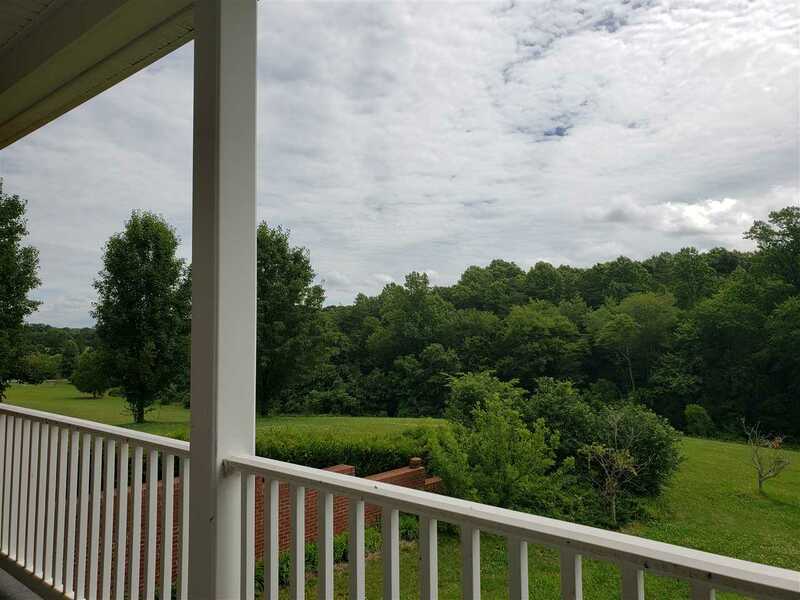 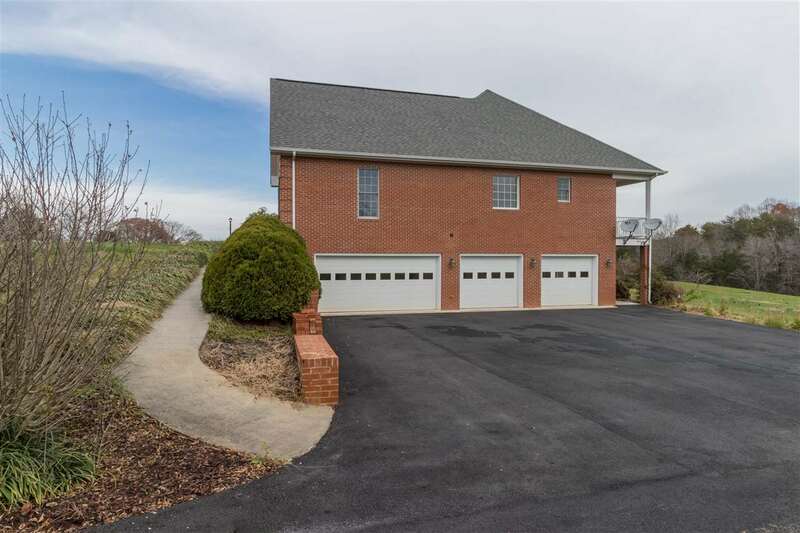 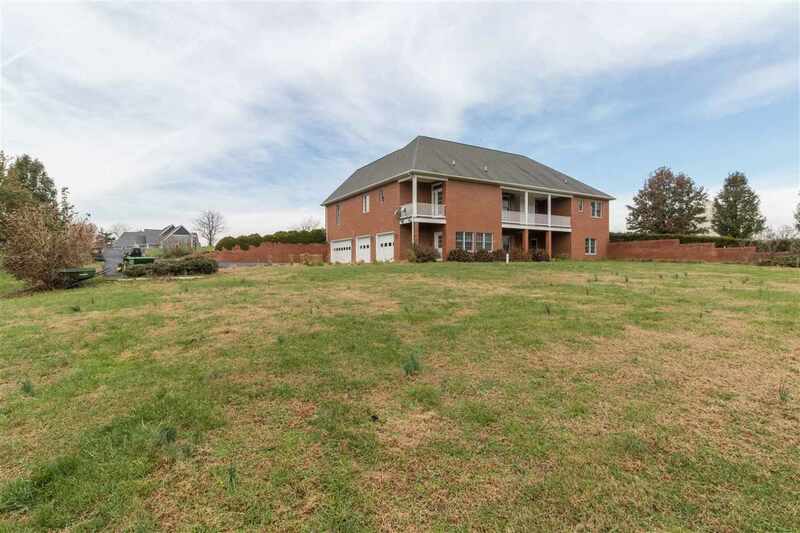 Custom built brick home on 2.30 acres in the Godalming neighborhood in Ruckersville. 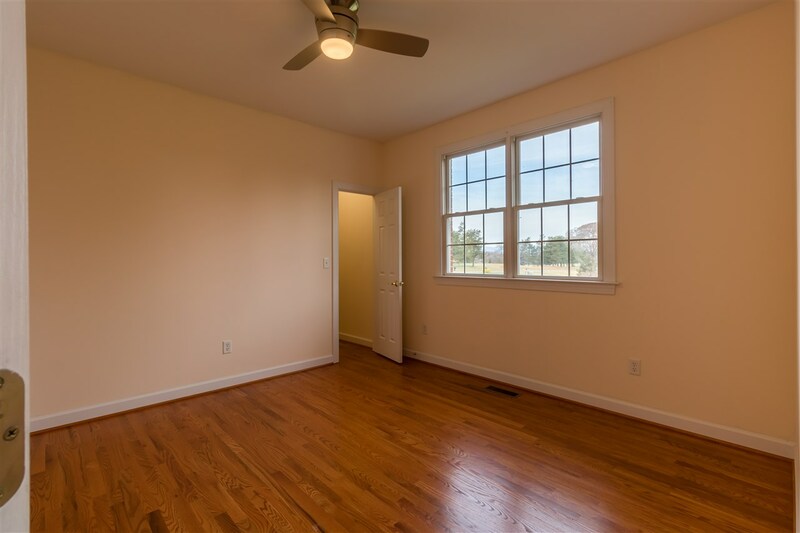 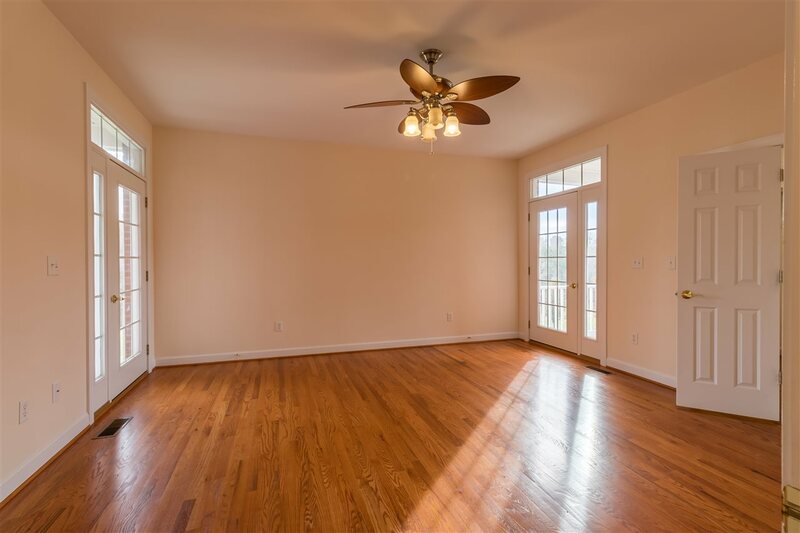 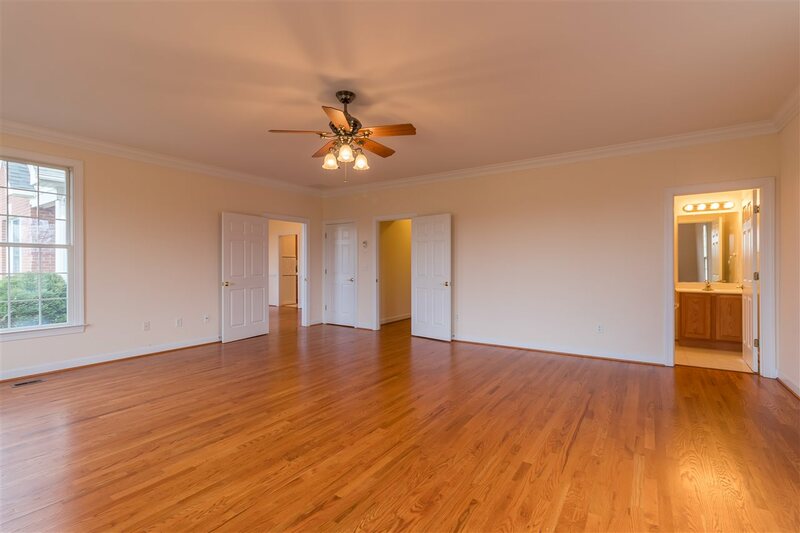 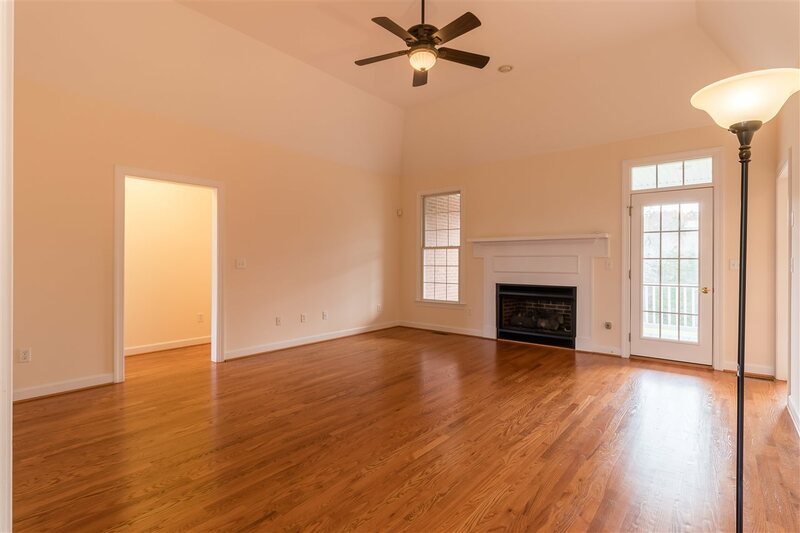 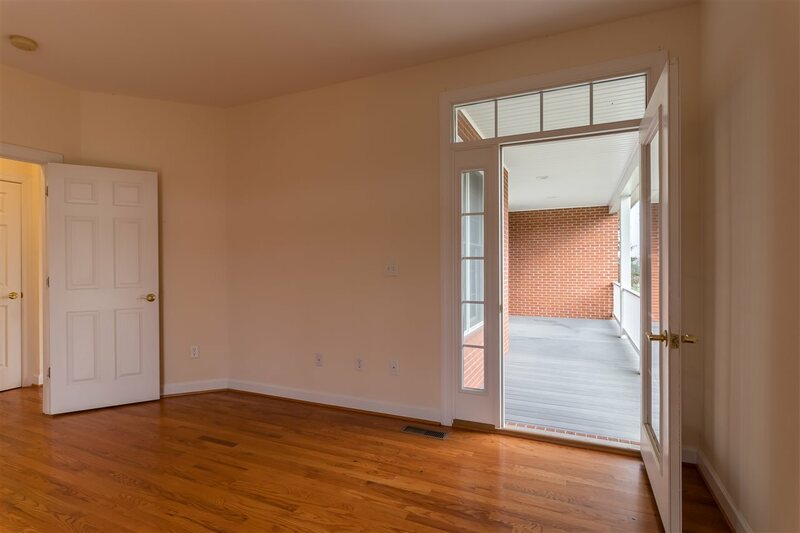 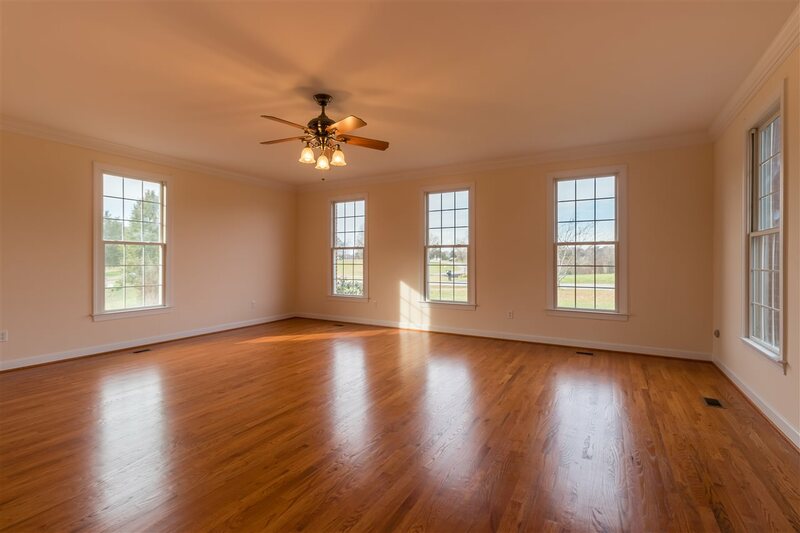 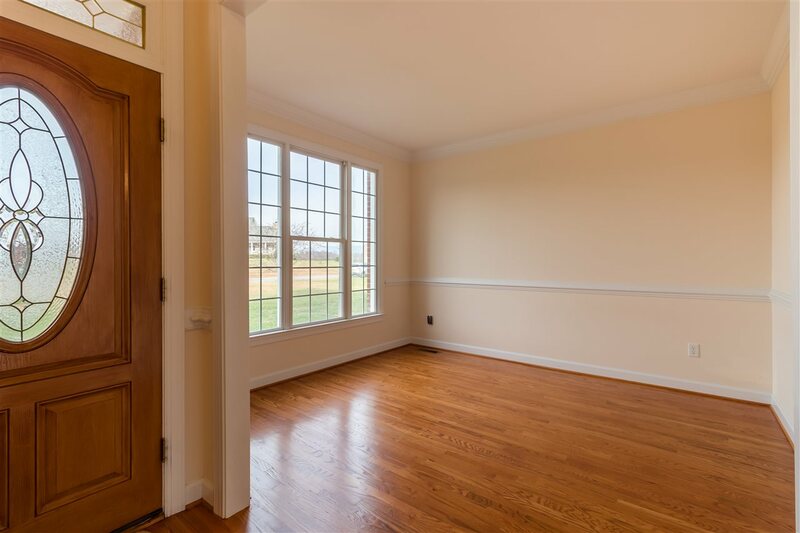 Home features a first floor master bedroom with a personal deck, five bedrooms and four full bathrooms and hardwood floors throughout the entire home. 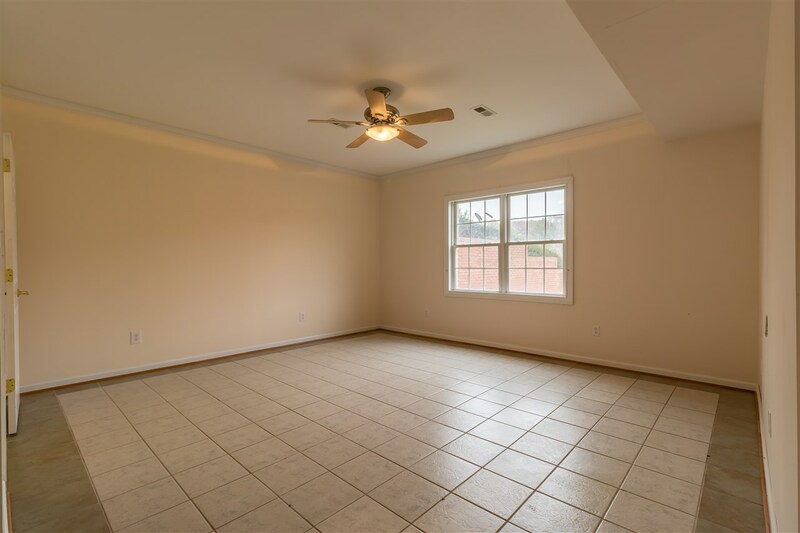 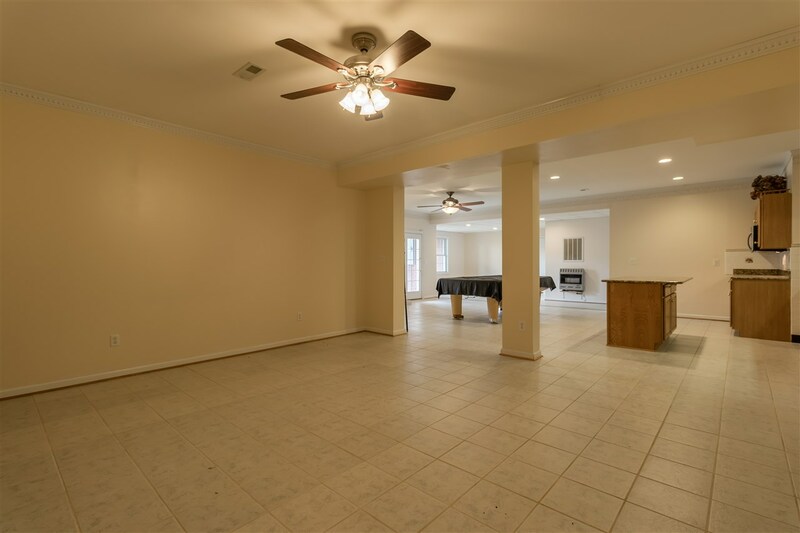 10\' Ceilings throughout the home, large living room areas, and a covered patio. 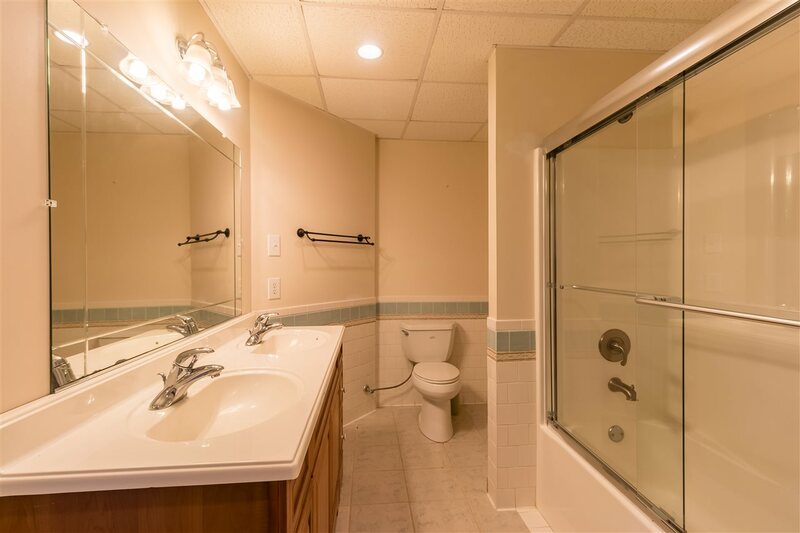 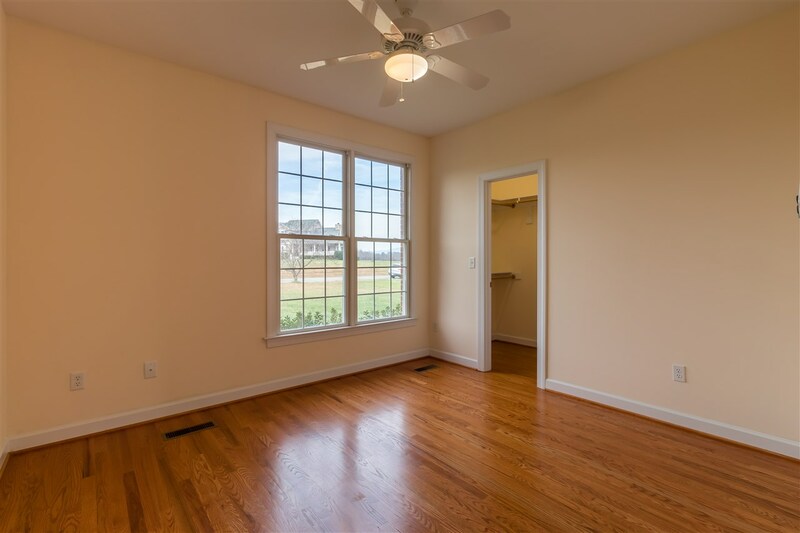 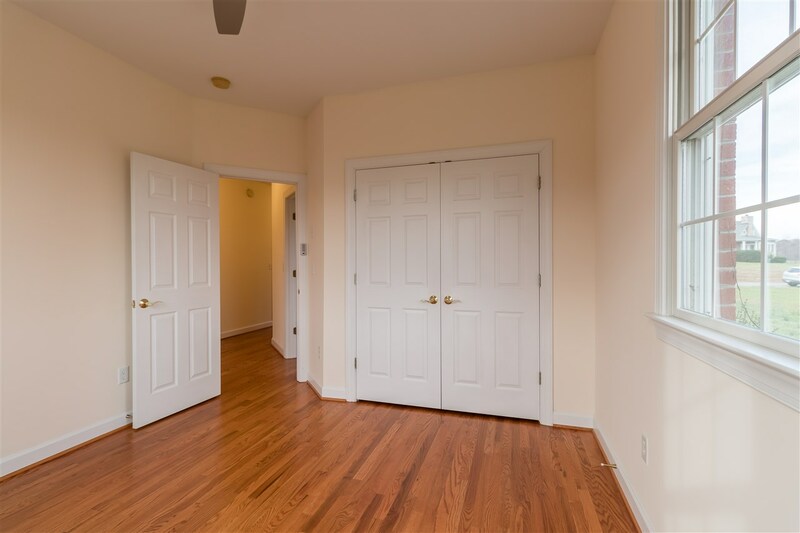 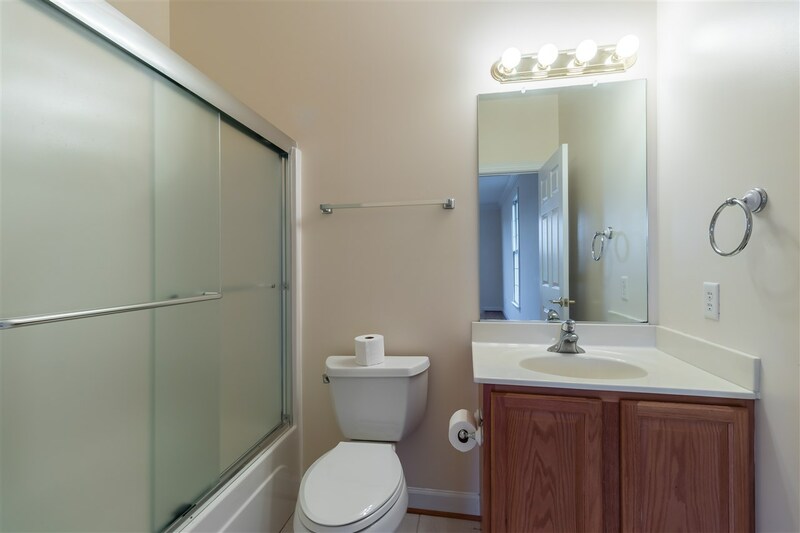 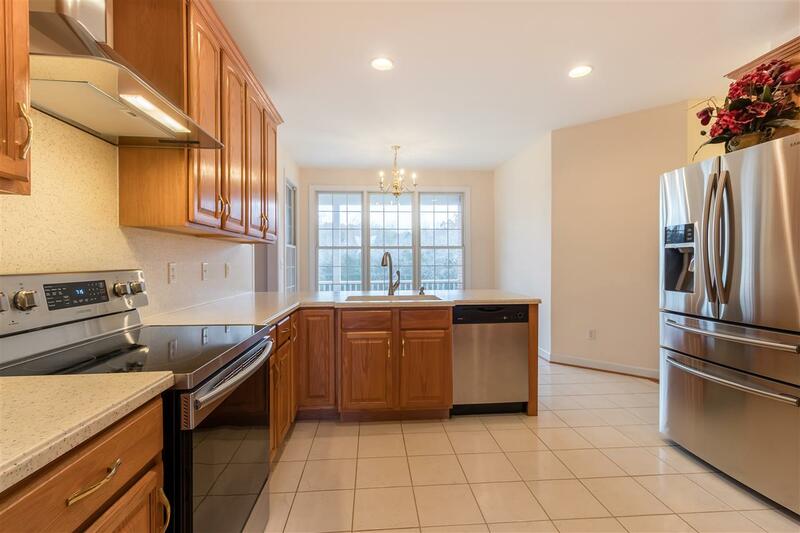 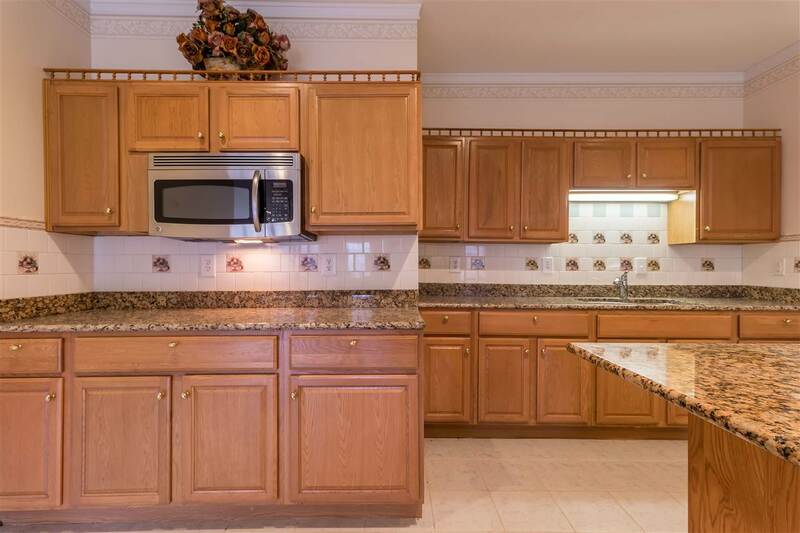 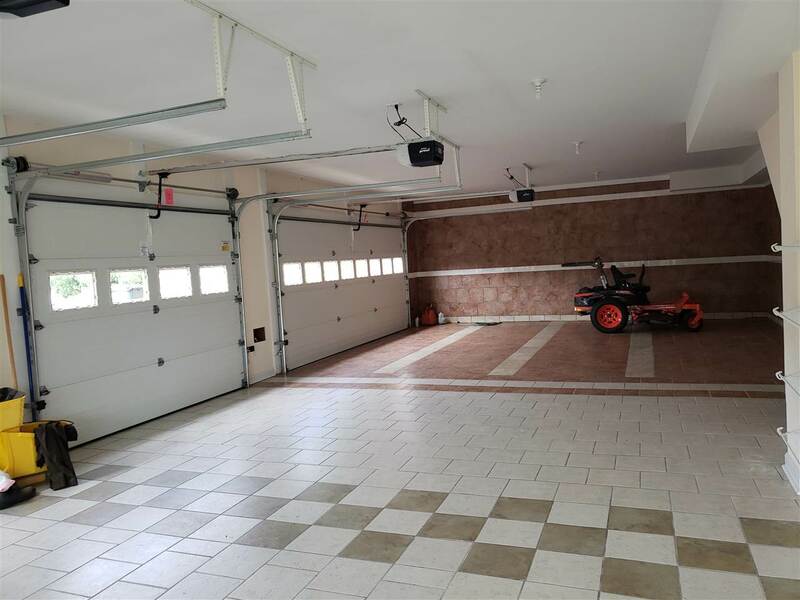 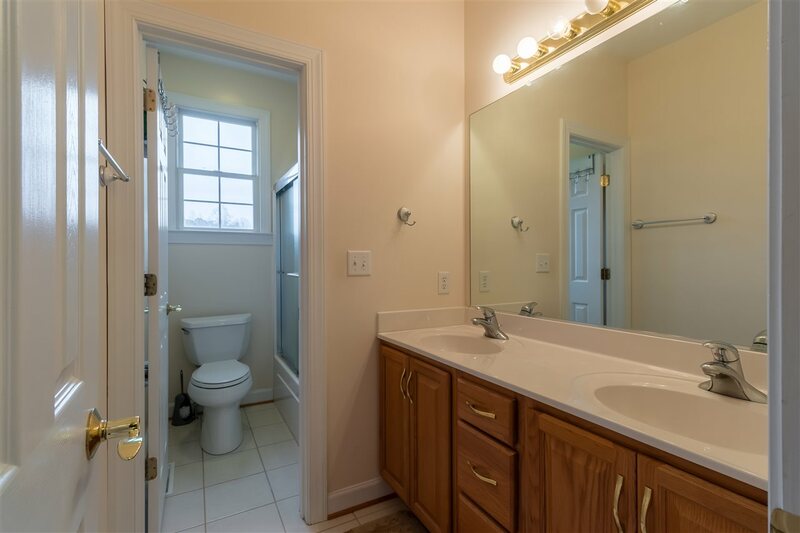 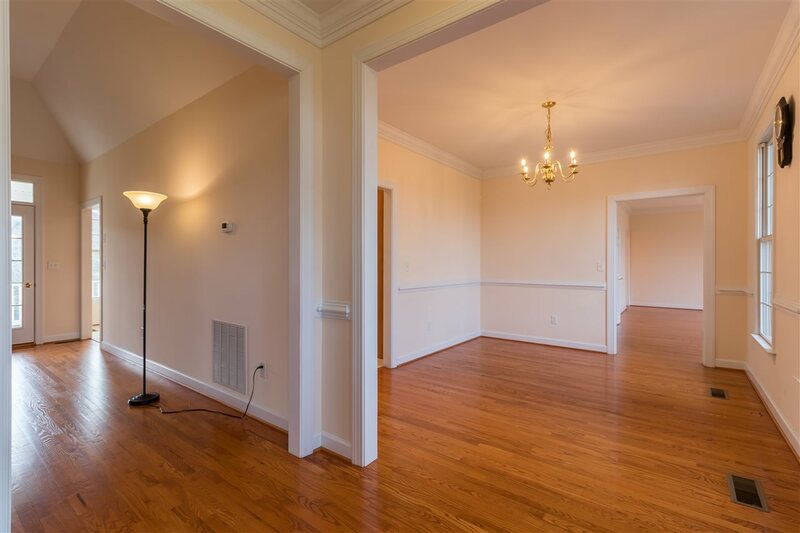 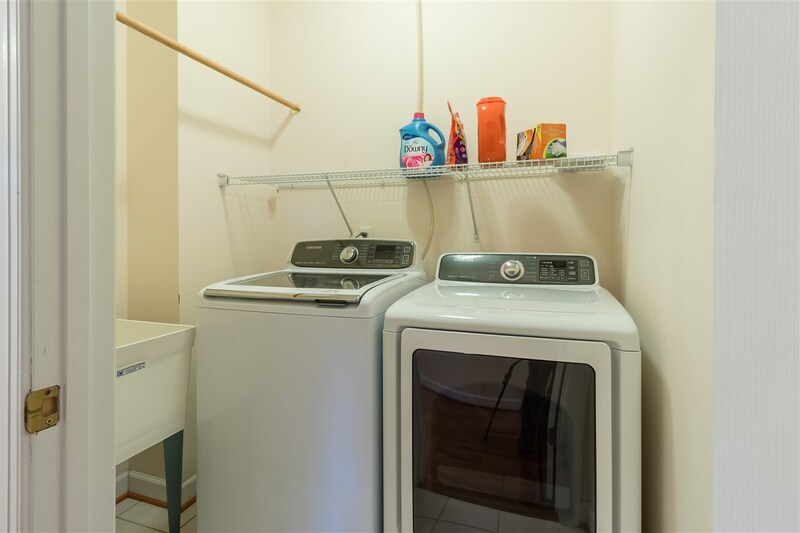 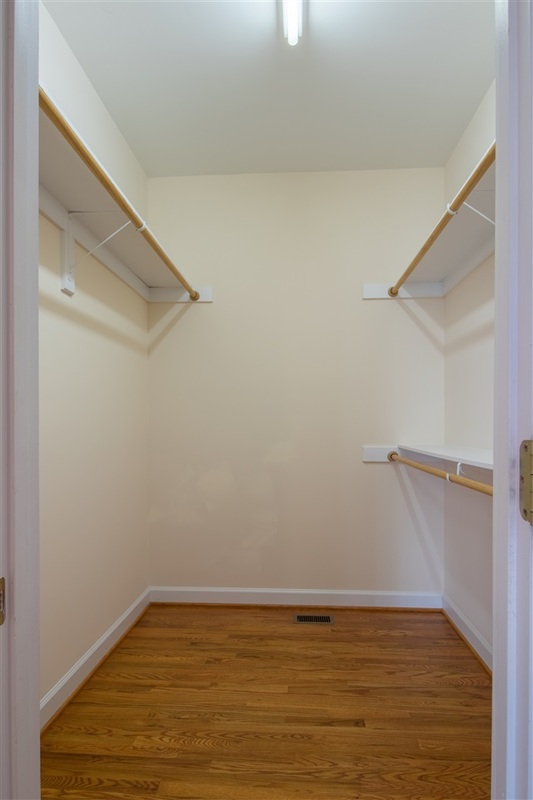 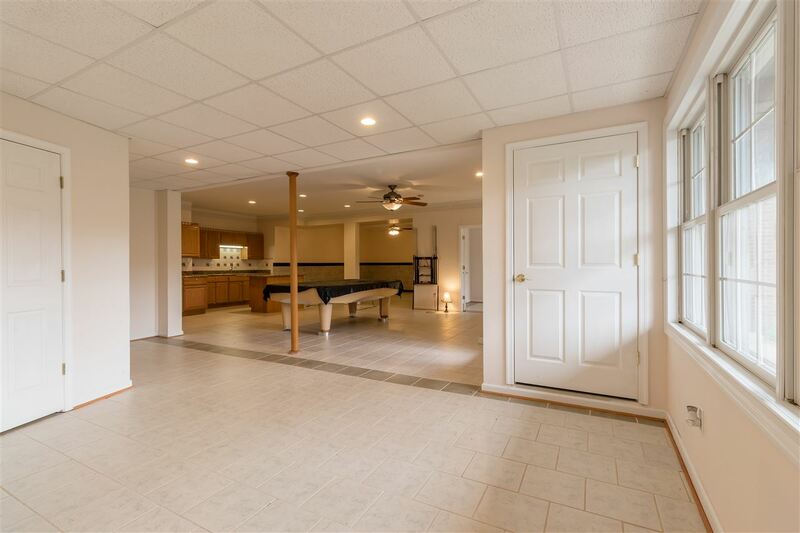 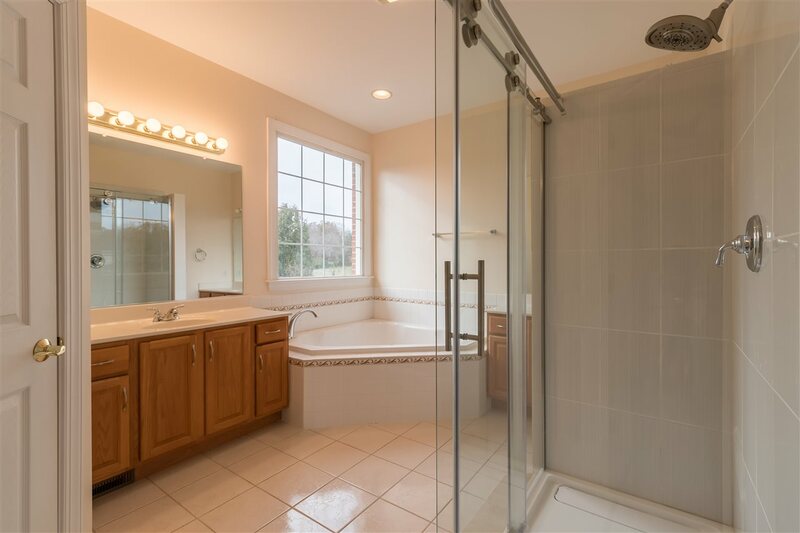 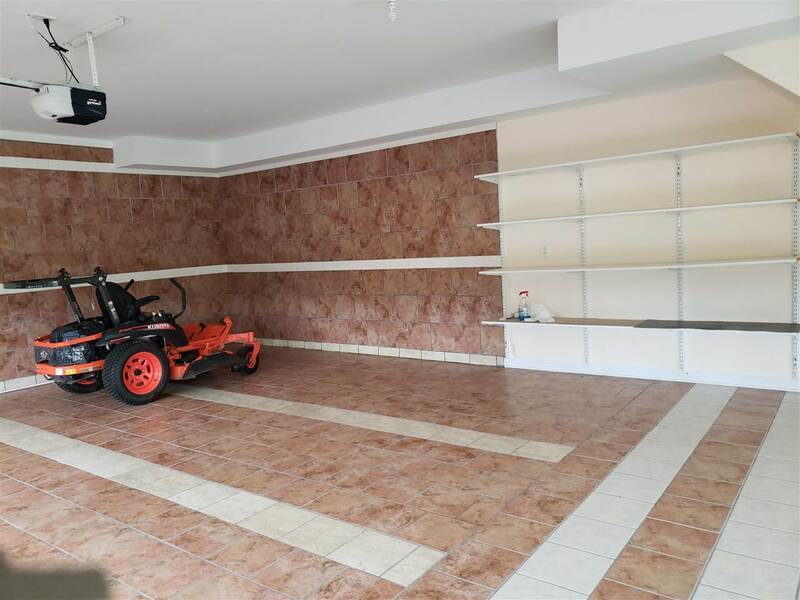 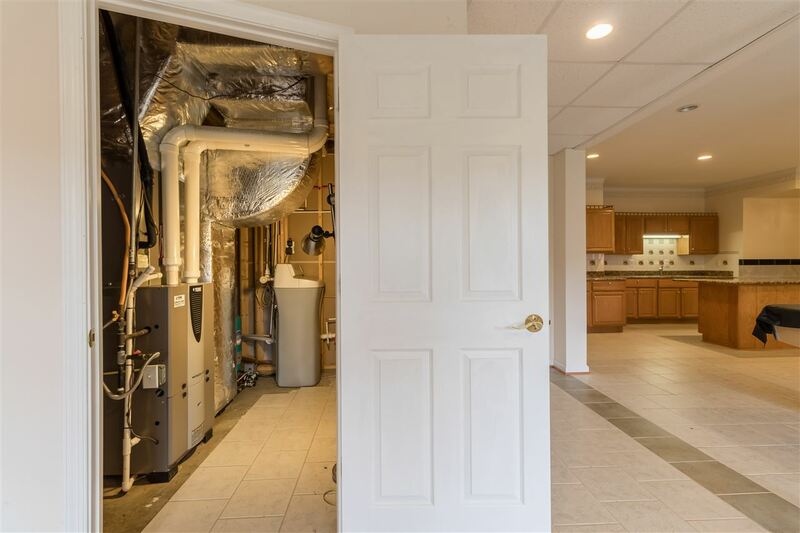 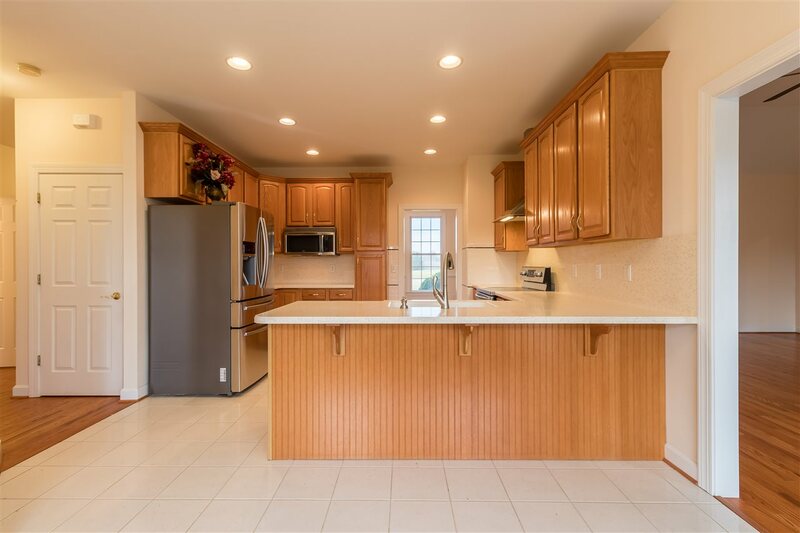 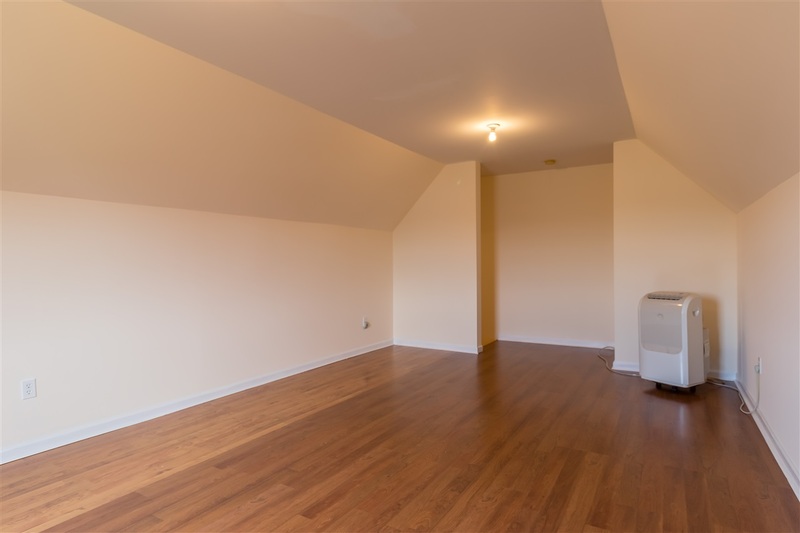 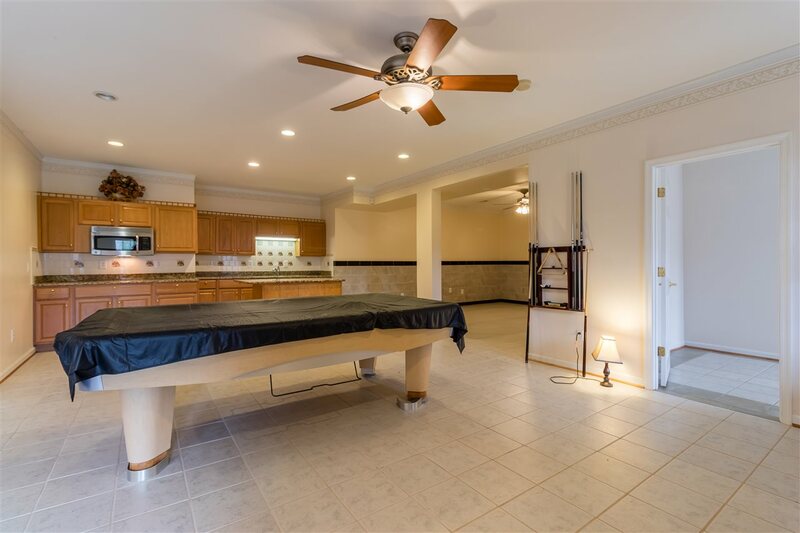 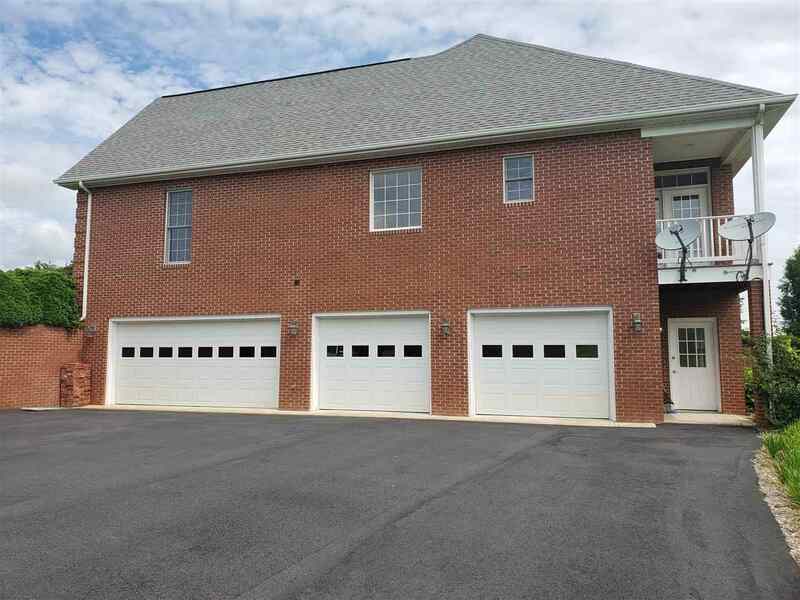 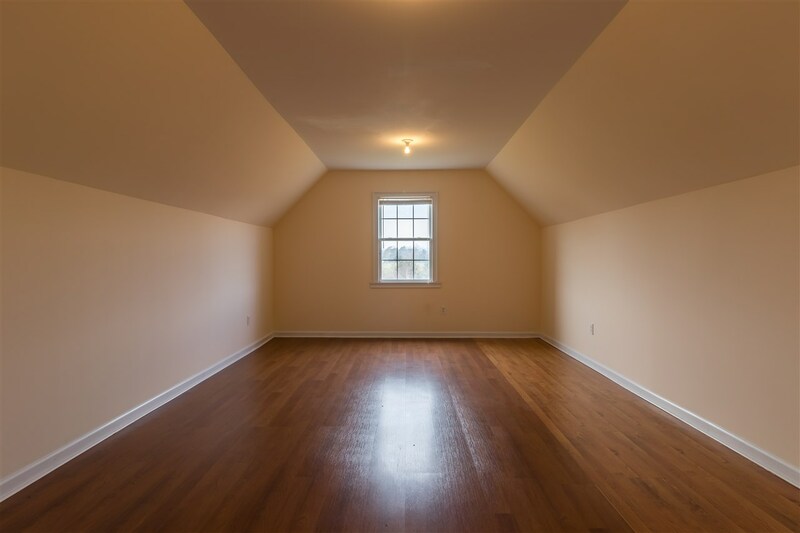 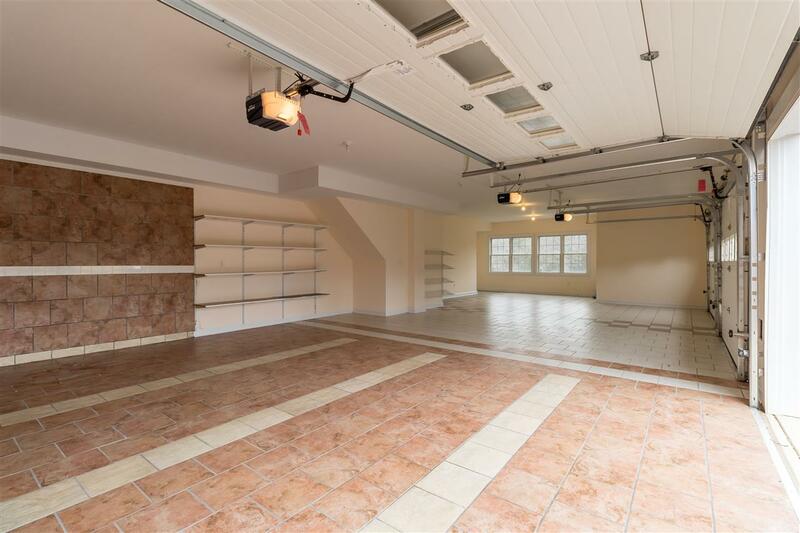 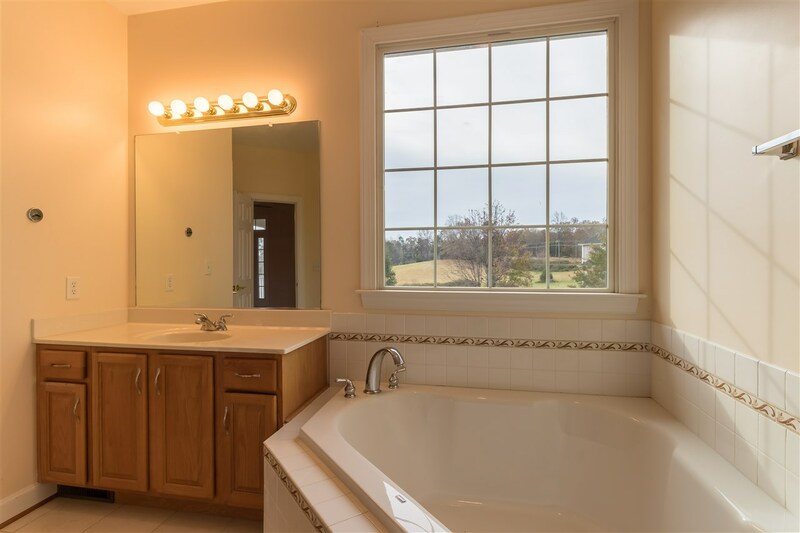 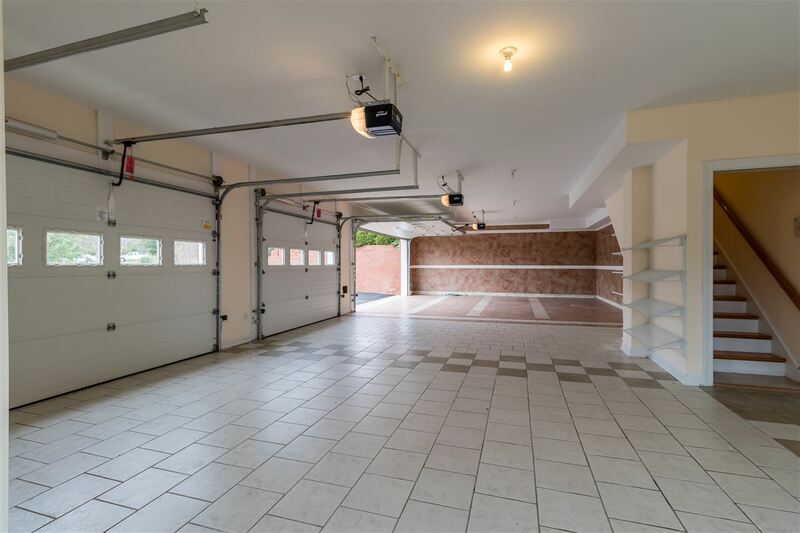 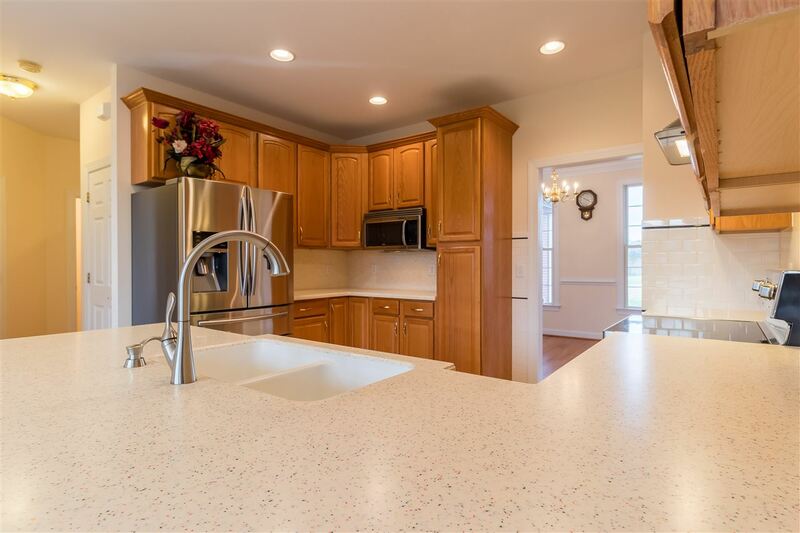 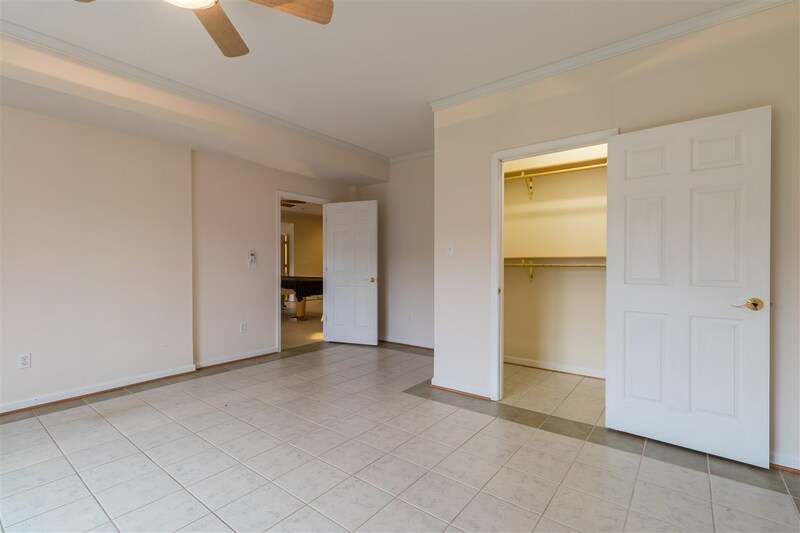 The full finished basement includes a wet bar, bedroom and attached tile four car garage. 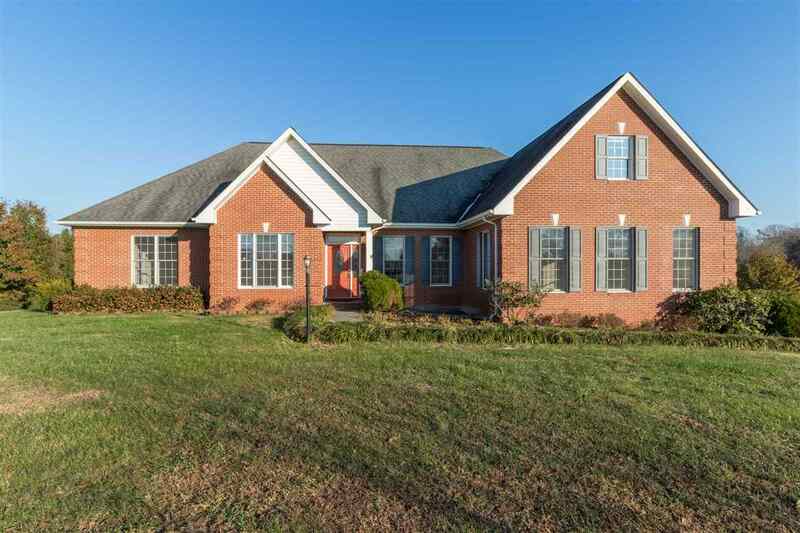 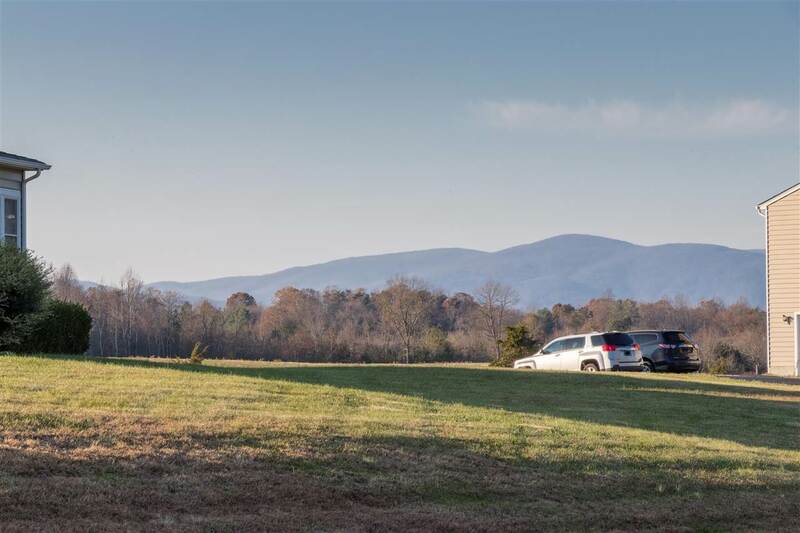 You do not want to miss out on this one of a kind home.